TechInAfrica – According to a Gartner survey in 2018, by 2020, there were around 46% of retailers planned to adopt Augmenter Reality (AR) or Virtual Reality (VR) technologies to boost customer experience. This means that many retailers have realized how the tech solutions can increase their business growth through customer experience. AR and VR enable customers to visualize products offered by retailers using different settings. 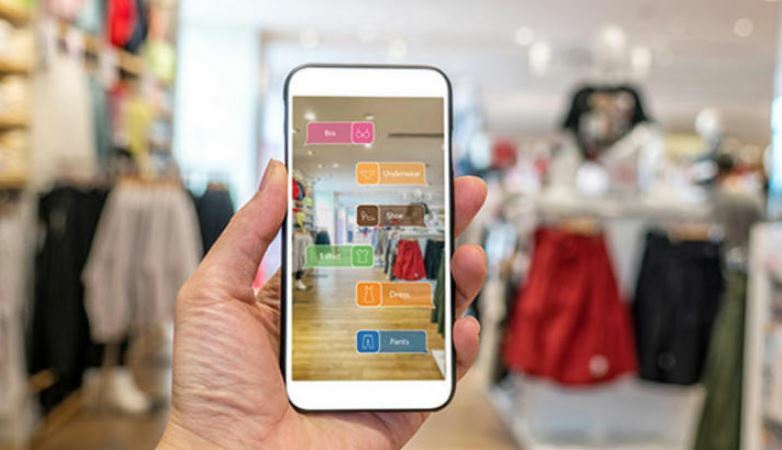 By 2020, Gartner predicts that AR solution will attract around 100 million consumers to shop at their online or offline stores. Meanwhile, customers will more into comparing the experiences they receive from retailers. As a result, it creates pressure on retailers and forces them to turn to AR and VR to offer better customer experience, both inside and outside the stores. Karki also predicted that AR and VR adoption could lead to retail transformation. The transformation is something retailers should embrace in order to meet customer demand. 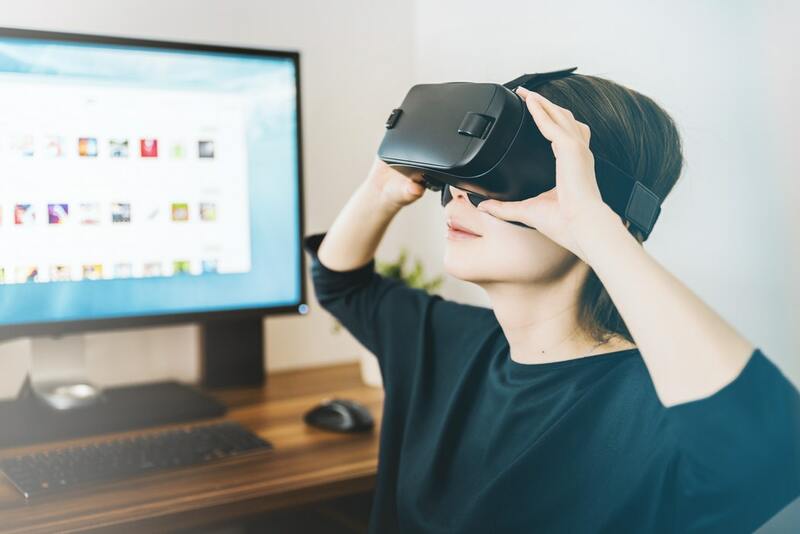 The immersive interfaces of VR enable retailers to create task efficiencies and reduce costs for designing new products. Moreover, they can use advanced graphical visualization and simulation technology to help customers understand their products. Currently, there have been many retailer companies piloting and deploying VR solution, including Alibaba, Tesco, Adidas, and eBay Australia. They utilize VR in their online stores in order to promote their products.